This is combination tour offers you insight into South Africa's rich heritage and past. 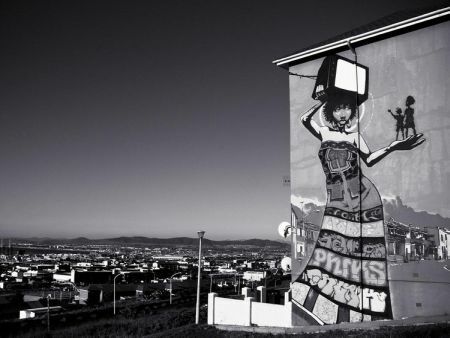 Highlights include District 6, Langa & other Cape Town townships. 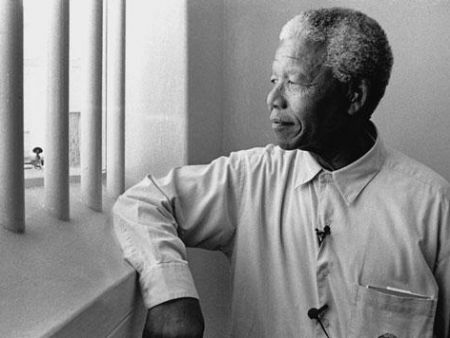 Extend this cultural experience with a visit to Robben Island, where Nelson Mandela was in prison. 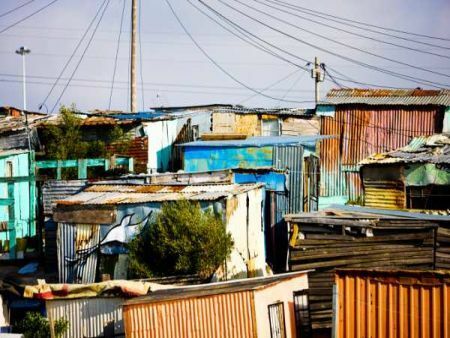 Visit the Townships in a tour that offers you an insight and interaction with different cultures, communities and individuals. Witness every day life in a harsh environment which tells of the struggles, hopes and achievements. See why 27 April 1994 was such an important day in South Africa (first democratic elections). The full day tour begins in District Six, where you will see the oldest mosque in South Africa. District Six was once home to thousands of people of various cultures. We visit Langa, the oldest formal black township in Cape Town, and see the local market, an art & crafts centre, and we visit a traditional healer. Experience the warm hospitality of a local B&B. 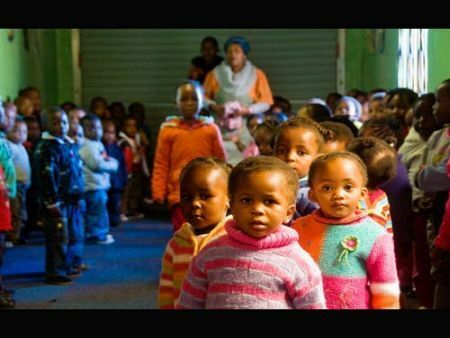 We visit a crèche offering fun, and a safe haven for the local children. We also visit Bonteheuwel, Nyanga, Crossroads, Khayelitscha, and Gugulethu where we see the Gugulethu Seven Memorial and the Amy Biehl Memorial. 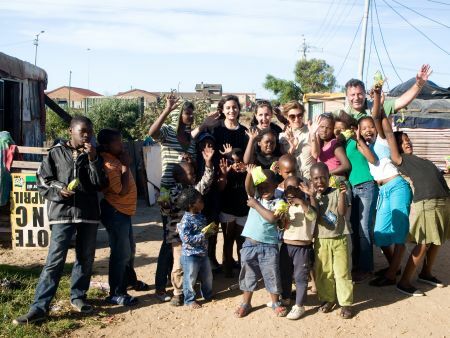 You have the chance to interact with the locals and learn about their different cultures, and you’ll leave with a greater understanding of how each of these townships contributes in its own unique way to the Rainbow Nation. 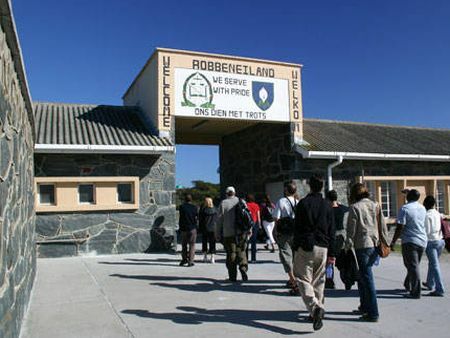 Complete your cultural experience by extending the morning Township Visit Tour to include a visit to Robben Island in the afternoon. 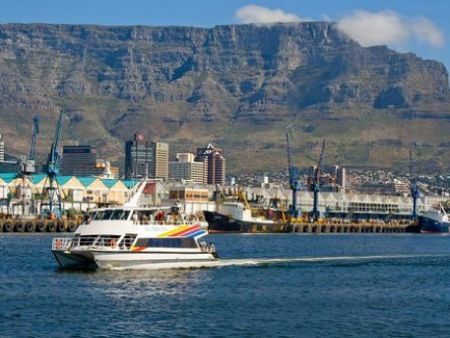 Board the Robben Island ferry and enjoy spectacular views of Cape Town and Table Mountain as you sail across the bay to this island which is so full of history. Once you reach the island you will be given a guided tour and see the prison cell that held Nelson Mandela captive for so many years. Your return to your hotel is included. Please note that the Robben Island part of the tour is subject to weather, ferry schedule and seat availability. Handy tip: Sun protection, protective clothing and preventative treatment against seas sickness are advisable.